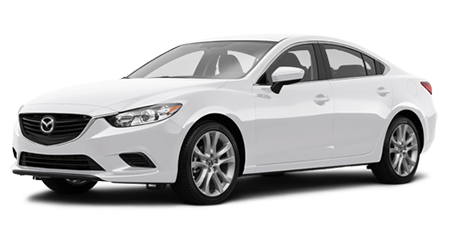 The 2015 Mazda6 has the looks of sports car with the capability and comfort of a sedan. 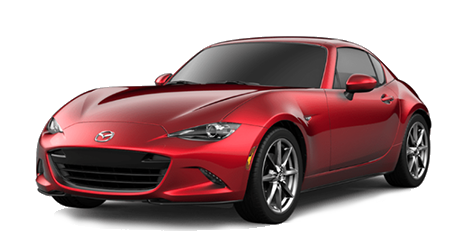 At Cutter Mazda of Waipahu, we are family owned, and our goal is to make our shoppers feel like family. 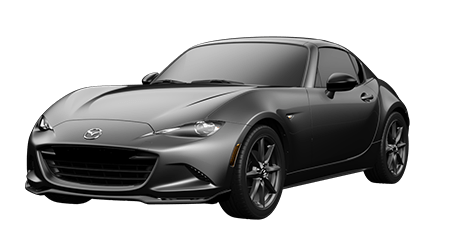 And with our large inventory and sales lot serving the Wahiawa, Kapolei, and Pearl City, HI area, we are sure to have the right Mazda for you in stock. How does the Mazda6 compare against the Ford Fusion? 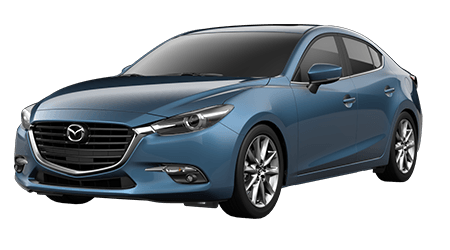 The Mazda6 comes with a 2.5-liter I4, as does the Ford Fusion, but the Mazda can squeeze more out its engine. 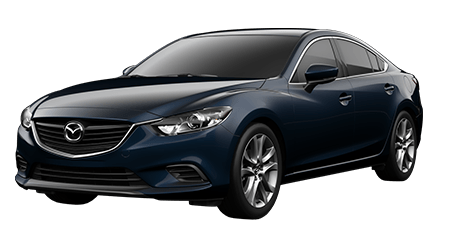 The Mazda6 makes 184-horsepower and 185 lb-ft. of torque from its powertrain, compared to the Ford Fusion’s 175-horsepower with 185 lb-ft. of torque. 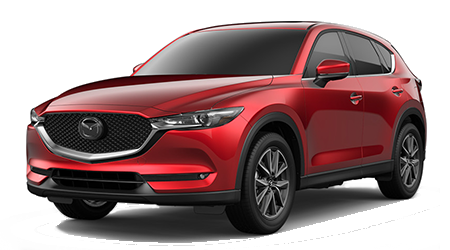 You would think with more horsepower you would get less mpg, but even in this category Mazda beats Ford again. 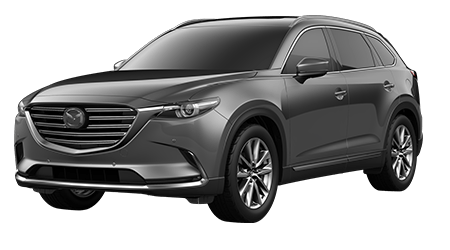 A Mazda6 equipped with the standard manual transmission makes 25 city/37 highway, compared to the Ford’s 22 city/34 highway mpg. 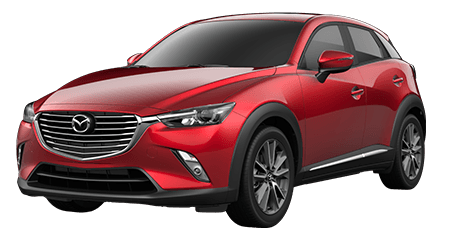 When equipped with the available automatic transmission, the Mazda makes 26 city/38 highway, which blows the Fusion out of the water. Both the Mazda6 and the Ford Fusion seat five passengers in two front bucket-style seats and a rear, three-seat bench. In the front seats of the Mazda6, passengers get 56.1 inches of hip room compared to 55.0 inches on the Ford Fusion. The rear seats of the Mazda6 offer 56.1 inches of hip room and 38.7 inches of headroom in comparison to the Ford Fusion, which offers only 54.4 inches for hips and 38.3 inches of legroom. Now, that all may sound like barely a difference, but when you are sitting in a car on a long drive that is going to last an hour or more, a half inch to an inch makes a world of difference. 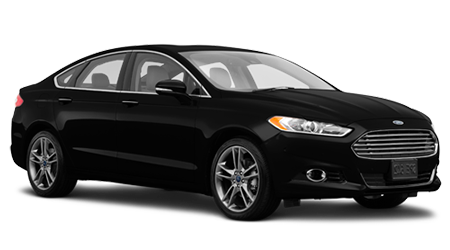 The 2015 Mazda6's MSRP starts at $22,010 for the base model with a manual transmission, while the base model 2015 Ford Fusion begins an MSRP of $23,225. As there is no option for a manual gearbox on the Fusion, Mazda also gives the buyer freedom of their choice of transmission. If you want a Mazda6 with an automatic transmission, the MSRP raises to just $23,715. Because the automatic model has a better mpg than the manual option, the monthly cost of fuel on the Mazda6 falls below the Ford Fusion. The Mazda6 manual costs $151 per month for fuel and the automatic costs $146, compared to the Ford Fusion’s $169.